Yesterday it worked, today it doesn’t. What happened? The most common reason is that Windows performed an update or something else changed on your computer. This can sometimes cause problems with the USB reader’s drivers. 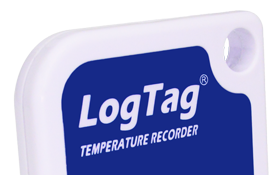 If this does not fix the problem, it’s possible the battery in the LogTag has died.